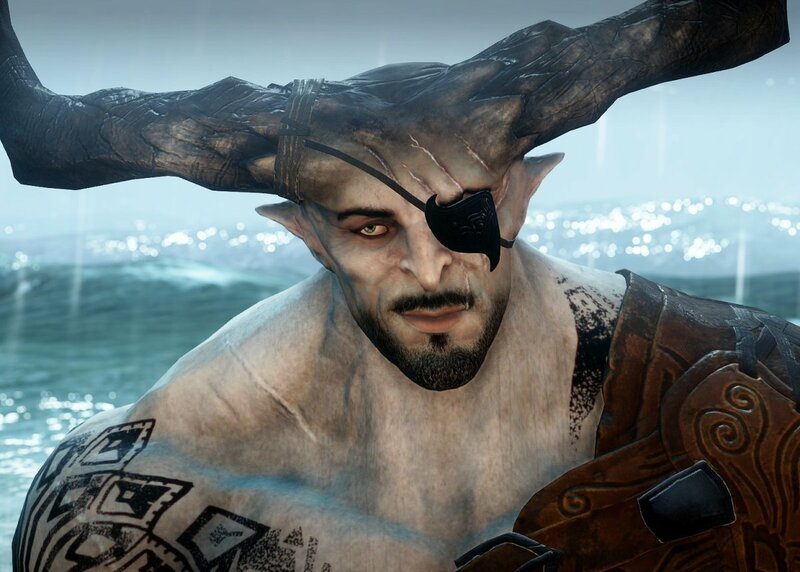 Dragon Age: Inquisition is arguably one of the best roleplaying fantasy video games of our generation. 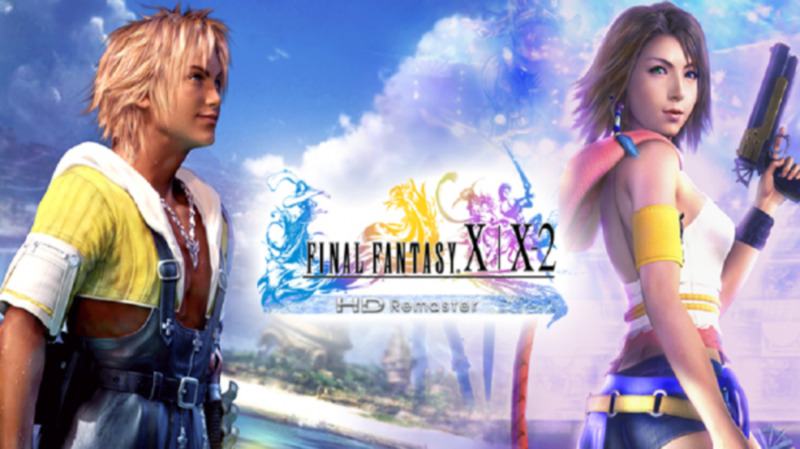 With countless sidequests, memorable characters and an engaging storyline, not to mention the great fighting style and ability to build any character you like, it is one magnificent gaming experience. 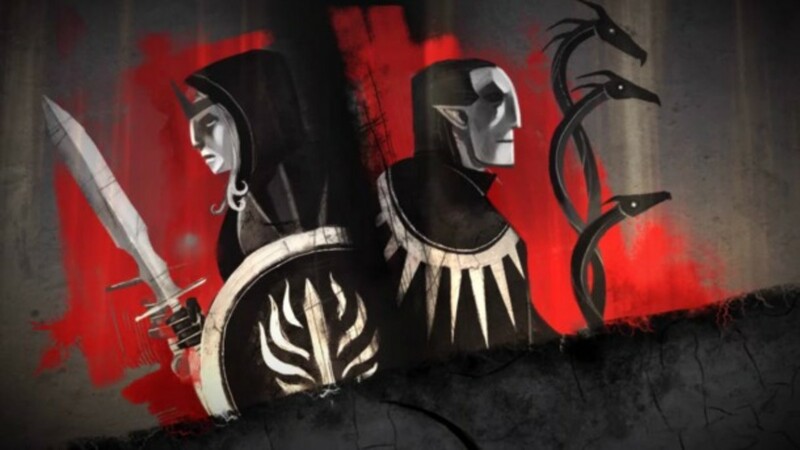 Another great feature of the Dragon Age series is the ability to enter a romantic relationship with certain characters, providing you meet the correct criteria. 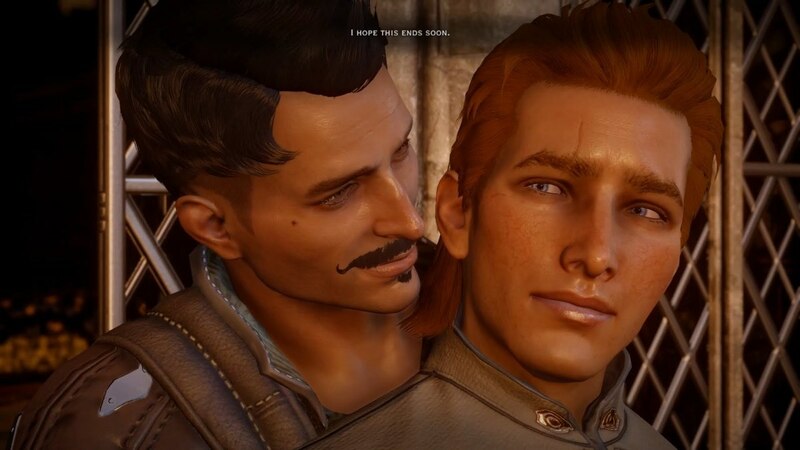 This article is a guide on how to romance the mage Dorian who, depending on your choices throughout the game, you first meet in Redcliffe's Chantry or just outside Haven. 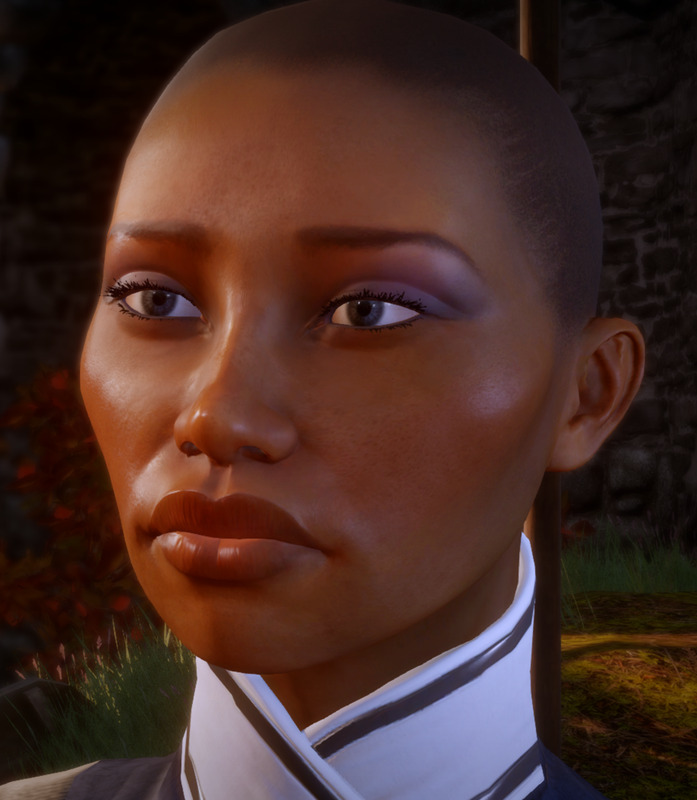 Dorian can be romanced by any race, but your character must be male. 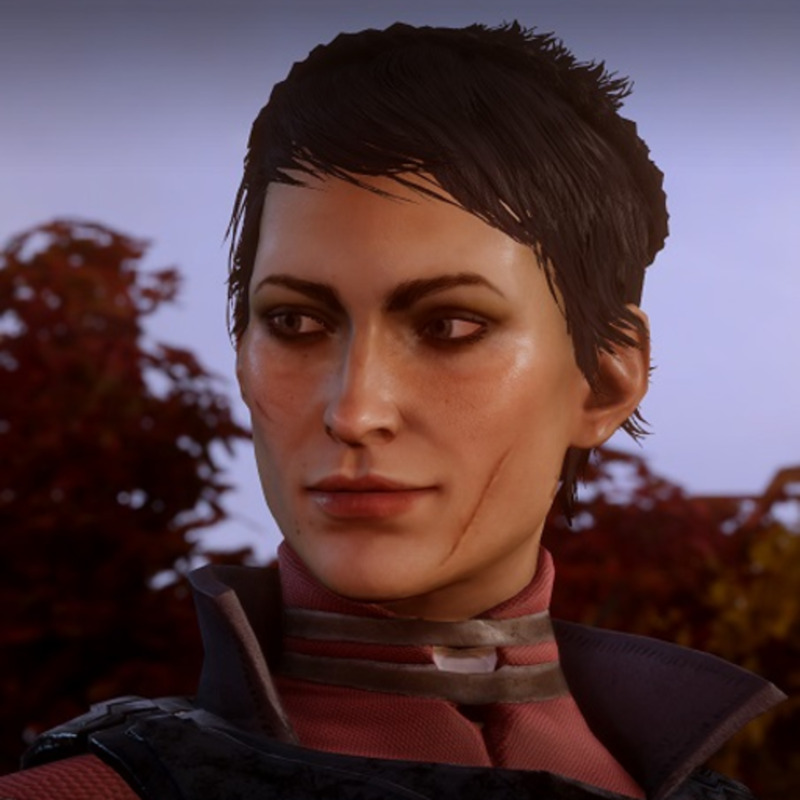 Hats off to BioWare's continued support of the LGBT community. When it comes to your character having to decide between helping the Mages or the Templars, there are two ways you can meet Dorian. A mage will approach you as you're leaving Val Royeaux (right after the "The Threat Remans" quest) to ask you to meet her in Redcliffe. This unlocks the previously inaccessible village in Fereldan's Hinterlands. Ignore this quest (if you decide to ally with the Templars) and wait to meet Dorian after you've completed the quest "In Your Heart Shall Burn". Either way, he will join you eventually. Complete the mages' quest "In Hushed Whispers" and choose to ally with them. 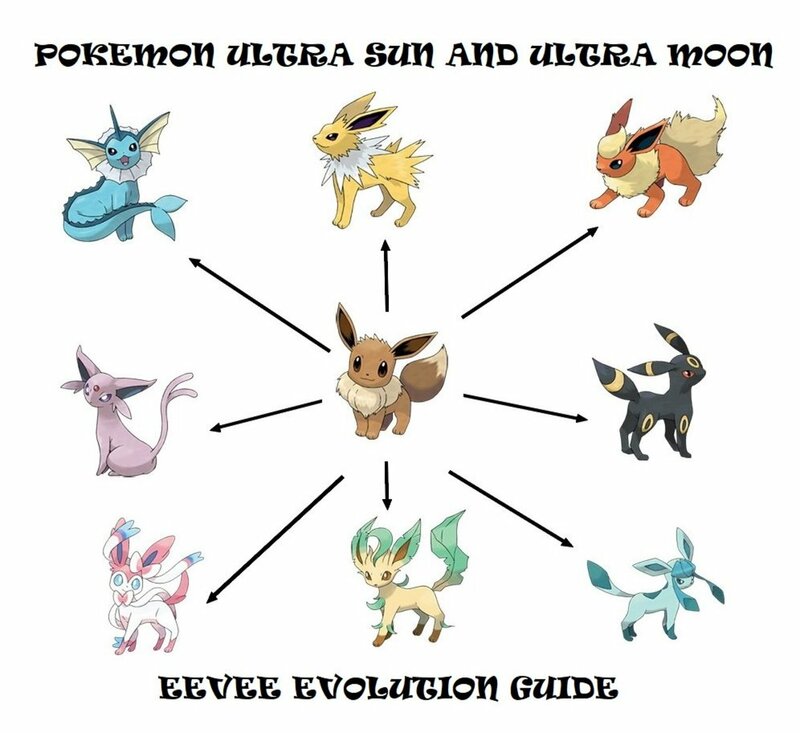 Dorian will greatly approve, and you will also gain approval from Solas, Cole and Blackwall. This gives you a great boost to Dorian's Approval, making him easier to romance. 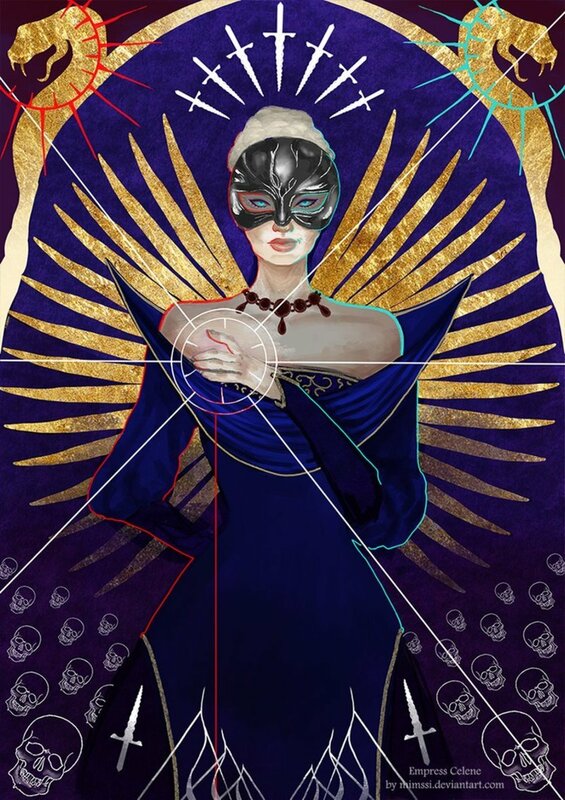 However, if you really want to have the Templars on your side instead, be sure to ally with them, as Dorian has no Approval changes (if you disband them, Dorian will disapprove). Dorian will then say that he wants to see the Breach up close. Welcome him to join the Inquisition. Why do you like Dorian? He became a good guy after abandoning the Venotori! He's the best (male) gay option. The romance option "So long as they're like you." Investigate -> "Tell me about yourself." The romance option "It's obvious to me." The romance option "I was enjoying the show." Investigate -> "They say the Chantry is lying?" "I don't need their thanks." If you completed "In Hushed Whispers", Dorian will tell you he got a letter from Felix, who is now dead because "the Blight caught up with him." 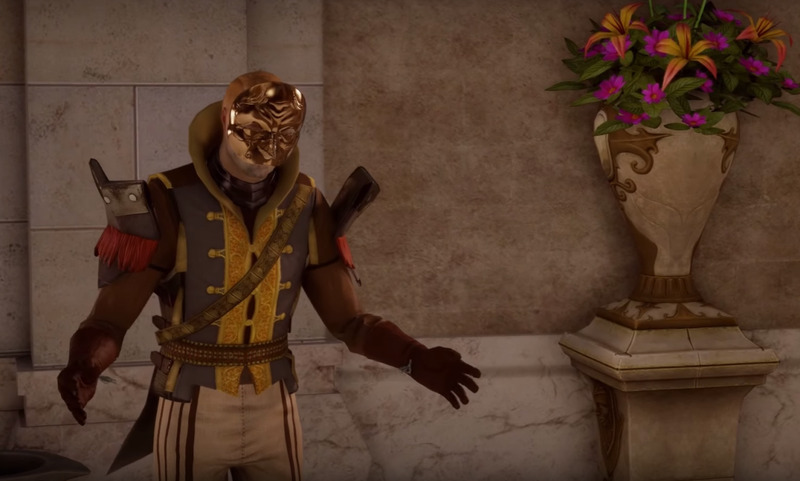 If you completed "Champions of the Just", Dorian will tell you he got a letter from Felix, who is now dead because "I think the Venatori found out he was helping me. I think they killed him." Go to Dorian again and by now he should flirt with you when you greet him. Respond with the romance option "I could say the same of you." If your character is human, at some point, Dorian will tell you that the two of you are related from a long time ago. Choose the romance option "Can we still flirt?" If your character isn't human, there will be a unique dialogue depending on your race. 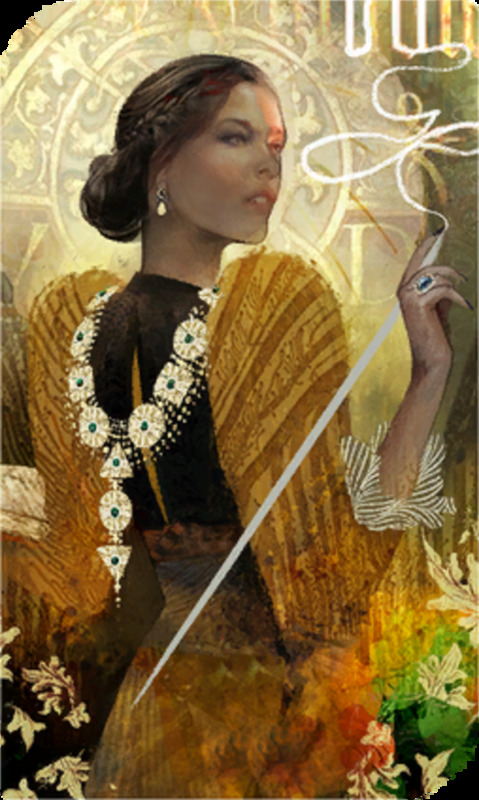 Mother Giselle, who is in the hall near the judgement throne, will approach you and tell you that a letter was sent for Dorian. You are given the choice whether to warn him or not. Approach Dorian and say "Your father sent a letter." Then, when prompted, head to the tavern in Redcliffe and watch the cutscene. There is no difference in approval rating until you are presented with the dialogue wheel where you can choose: "Don't leave it like this." "You're brave." / "Good things." 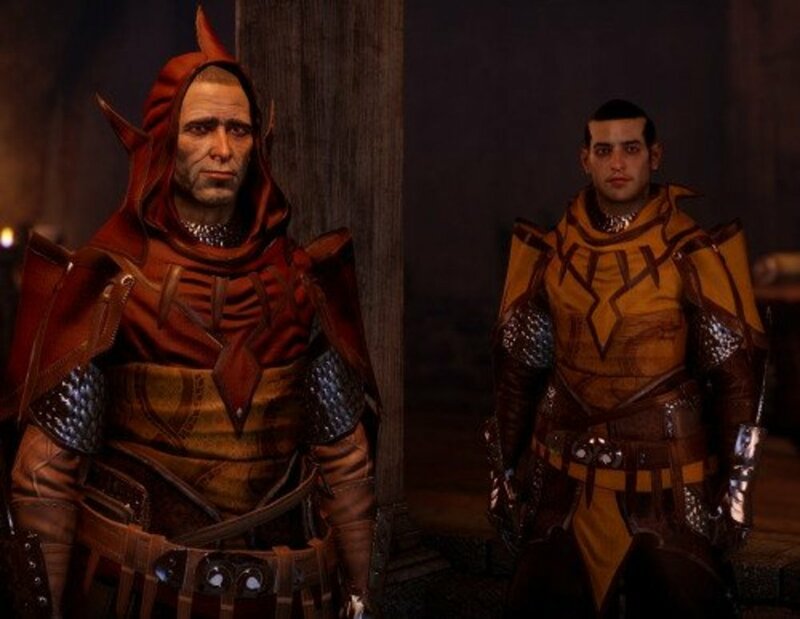 Sentence Alexius to work for the Inquisition and you'll gain some Approval points from Dorian. Talk to him immediately after you do this, and you'll get another Approval bonus. Mother Giselle and Dorian soon have a squabble. 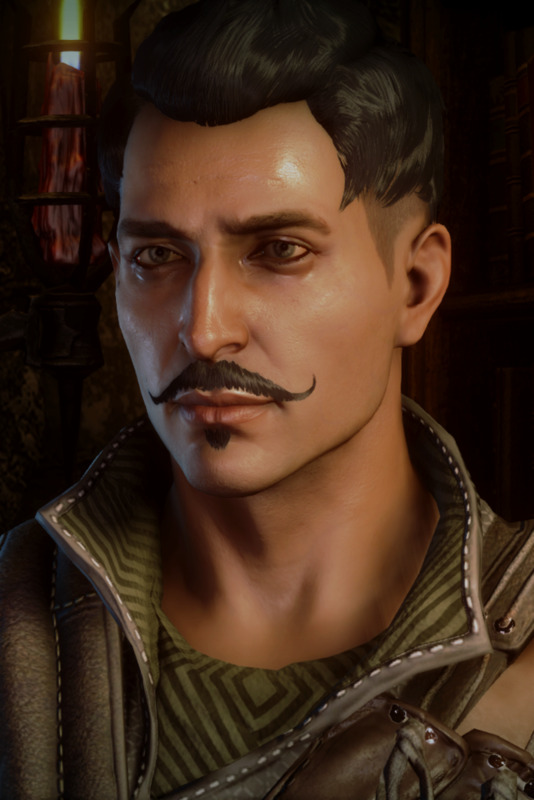 Interfere and defend Dorian, then when he talks to you, select "That's not a bad idea." If you didn't seal the first kiss earlier (by selecting "Good things", you'll see a sweet first kiss scene here. After your character and Dorian have kissed, the romance has begun. 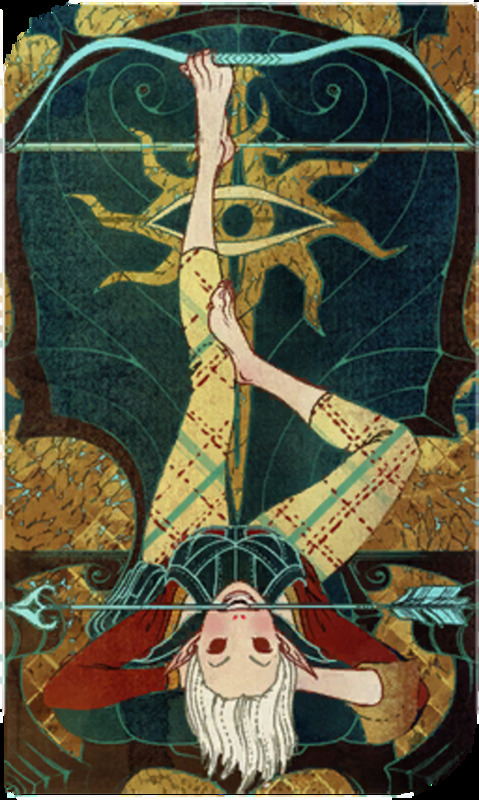 Head for Solas' quarters and you'll receive a message from Leliana. This will initiate Dorian's romance quest, The Magister's Birthright. Talk to Dorian about the amulet, and he'll tell you a bit about it but ask you to leave the matter be. Take him to Val Royeaux and meet Ponchard. "All this for my attention?" Selecting "Forget it" will gain a little Approval from Dorian, but head to the War Table and agree to Ponchard's terms by selecting the quest "Help Ponchard die Lieux". 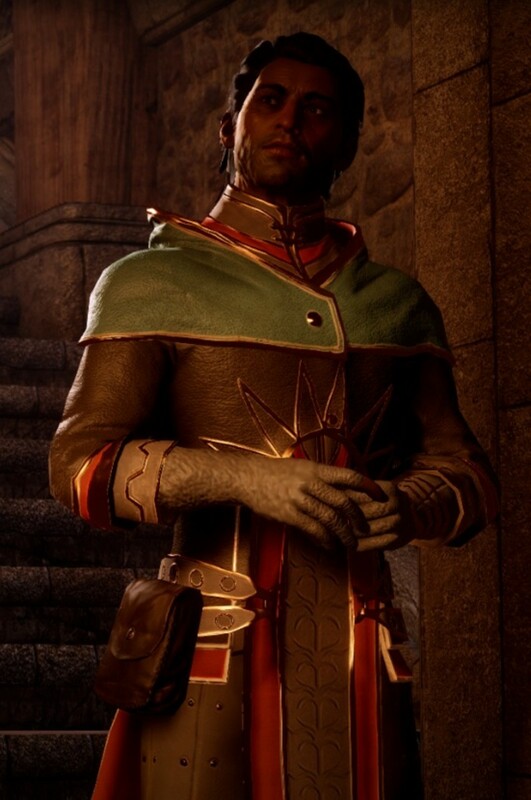 Approach Dorian in Skyhold and give him the amulet. Select "I did it for you." You can also dance with Dorian during the quest "Wicked Eyes and Wicked Hearts" and further flirt with him, such as in the library. Dorian has a dark past, causing many characters such as Mother Giselle to distrust him, but he has a good heart and proves a loving romance option. Do you love Dorian's charm and wit as much as we do? Leave a comment below! Can you see Dorian fully naked? You can see his body, including his bottom. Nothing NSFW, though.